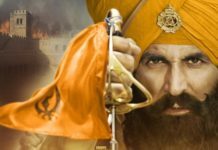 Highest Grossing Bollywood Movies Of January: Padmaavat is at the top of the list followed by Vicky Kaushal’s Uri: The Surgical Strike and Shah Rukh Khan’s Raees. Vicky Kaushal’s latest release Uri: The Surgical Strike is all set to cross 200 crore mark at the domestic box office. Released on 11 Jan 2019, it has already emerged as the highest grossing medium budget film of the Bollywood. With more than 190 crores in its kitty, Uri: The Surgical Strike is already the second highest grossing movie of Bollywood released in the month of January. Talking about highest grossing Bollywood movies released in January, Sanjay Leela Bhansali’s Padmaavat tops the list with the collection of 300+ crores. 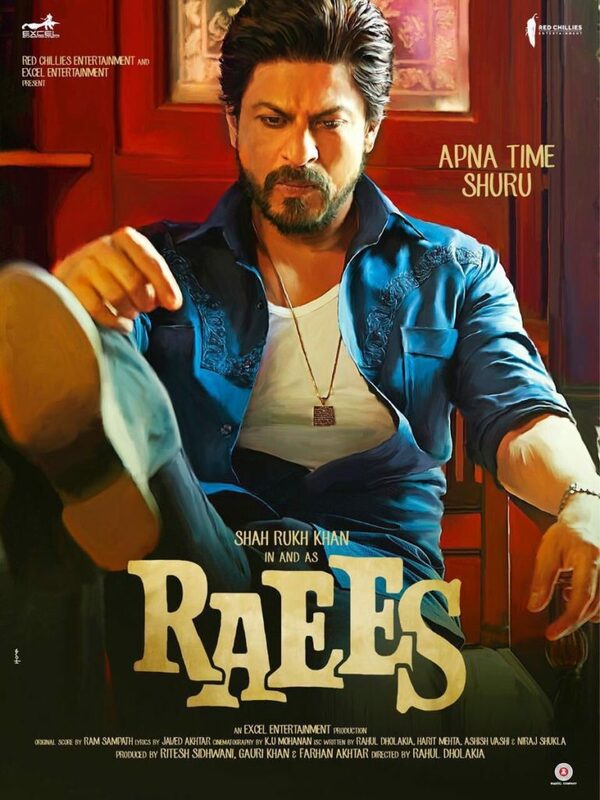 Shah Rukh Khan’s Raees is currently the third highest January grosser with the collection of 138 crores. 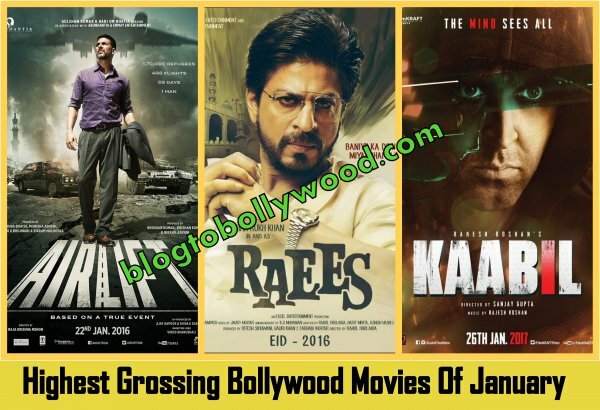 Raees is followed by Akshay Kumar’s Airlift (128 crores) and Hrithik Roshan’s Agneepath (123 crores). 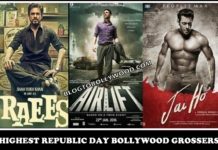 Republic Day is not considered a huge release period for Bollywood movies like Eid, Independence Day and Diwali. But, in the last few years, most of the movies released during this weekend have emerged as big hits at the box office.